A set of islands off Australia’s southern coast, Tasmania is an intensely green and beautiful state ringed by beaches and cliffs. You could easily spend your entire vacation exploring the outdoors. Hike through the lush rainforests. Camp out to spot wildlife (like the Tasmanian Devil) at it’s most active. Raft inland waterways that crisscross the forests. Take to a sea kayak for a bit of exercise and coastal scenery. And at the end of the day, relax with a dinner of local seafood and wine before bed. You’ll want your rest if you’re going to try some extreme water sports or go on a long hike. Tasmania is a paradise for foodies. Here you’ll find the best seafood, cheese, and wine in Australia. Head to the Tamar Valley to visit tiny vineyards that carefully grow and blend excellent wines. The region is particularly known for it’s deep, rich pinot noir. Pair your wine with specialties like baked Ocean Trout or smoked Atlantic Salmon. Taste delicate rock lobsters in butter or blue-lip mussels cooked in wine and garlic. Find a romantic seaside restaurant where you can linger over the flavors of the sea by candlelight while watching the sun set in the distance. If you’re looking for more casual dining, grab some fish and chips and eat on the beach with the sand between your toes. Pair it with a local beer and you’re all set for an easy, fun night to remember. Red rocks and white sands give the Bay of Fires its name. The rocks are stunning shades of red and orange mixed with gray and are the primary attraction for visitors. 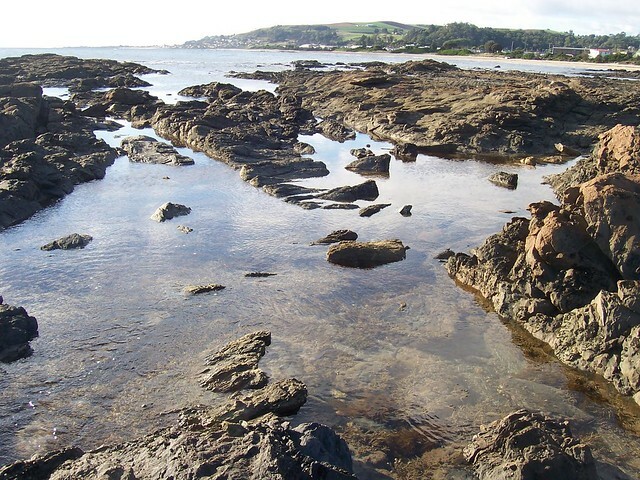 But once you’ve admired the rocks, take a look at the water: it’s crystal clear and perfect for swimming or sports. SCUBA diving is one of the best ways to explore the sea surrounding Tasmania. You could dive down in to explore the coral reefs, some still bright and other bleached pale as the waters are so warm off Tasmania now. But the highlight for divers off the Tasmanian coast is the kelp forest. Off the Tasmanian coast, kelp grows thick and tall from the ocean floor – the perfect habitat and hiding place for many fish. 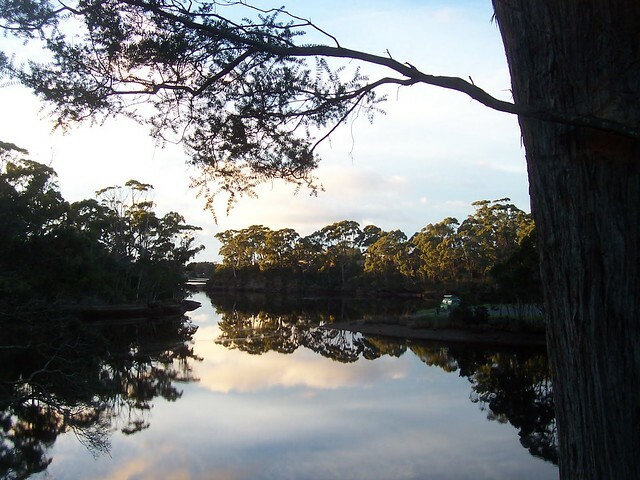 For an exploration of urban nature, check out Cataract Gorge Reserve. 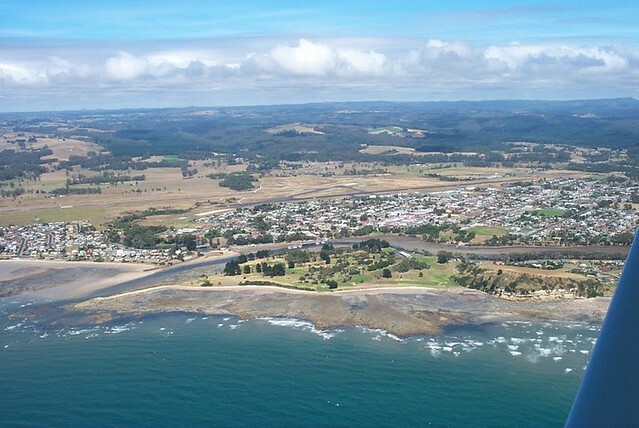 Here you can hike along the Tamar River, swim at the beach or in the swimming pool, and take a scenic chairlift ride across the river.